Home » Main Menu » News » Ravi releases debut single ‘CurlyWurly’. Ravi releases debut single ‘CurlyWurly’. 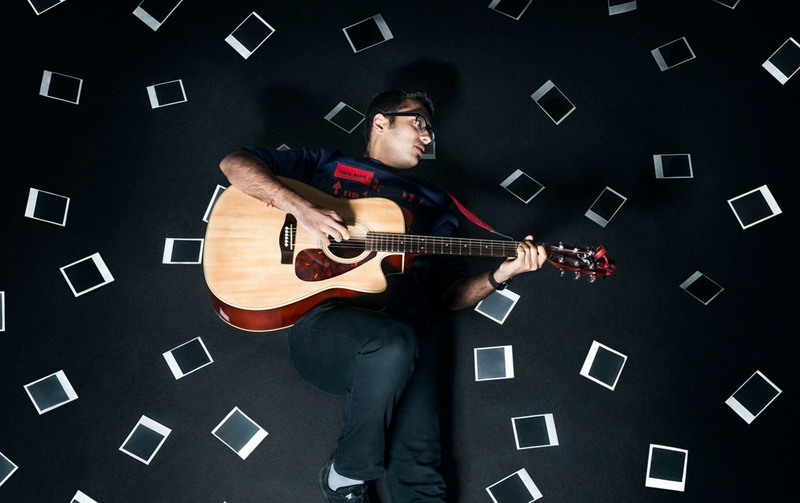 Being influenced by the music of the 70’s and 80’s from an early age, Ravi has taken an interested in getting messages of emotions out via music. Ravi is quite the story teller in his songs. His debut single ‘CurlyWurly’ has his soulful yet strong vocals that are clear. The guitars play an important part in the song but do not overpower the vocals and I really like that. The guitar solo is sweet as! I really look forward to what Ravi does next. I think he is carving out his own unique style and will find his place in the music industry. Take a listen here in the mean time to ‘CurlyWurly’.